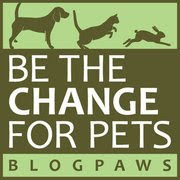 Today's Wordless Wednesday Blog Hop "theme" over at BlogPaws is: Bloggers using pet holidays as inspiration for blog posts. We do that all the time because it's a great way to put a spotlight on the plight of particular animals and to encourage effective ways to help and/or celebrate them. For example, October 29, 2016 is #NationalCatDay...how will you spin this day to help your fellow felines? Take your kitty to the vet for an annual check-up? Volunteer at a cat shelter? Let us know! I want my celebration early, O.K.? 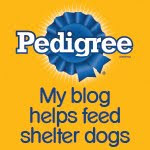 Now, let's visit our friends participating in the BlogPaws Wordless Wednesday Pet Blogger Hop! Don't tell Rosie, but I didn't even know about this day and have nothing planned yet. I'm pretty sure she wouldn't like it if I celebrated by taking her to the vet. I was pretty sure that every day was National Cat Day. At least, according to the cats that I know. MOL! "Happy National Cat Day," I'll say to my two cats, Pacco & Rabannne. "Why don't we take a visit to the vet by way of celebration?" Yay for #NationalCatDay! We celebrate cats every day around here. :) I don't think Manna and Dexter would let me get away with doing anything else. Your kitty is beautiful! We kind of feel like every day is Cat Day here, but we'll be sure to do something extra special! 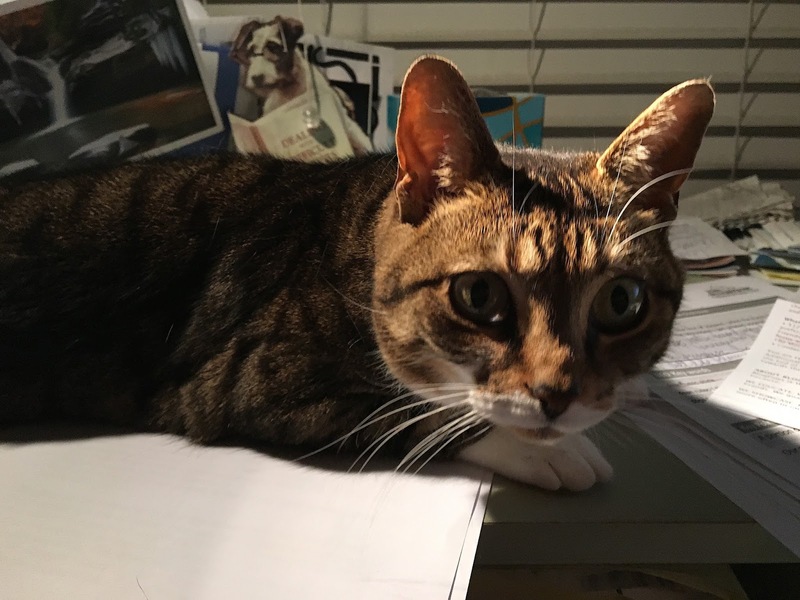 I hate to admit it, but yes, every day is cat day...and Bella wouldn't have it any other way! I think that's a fair request!